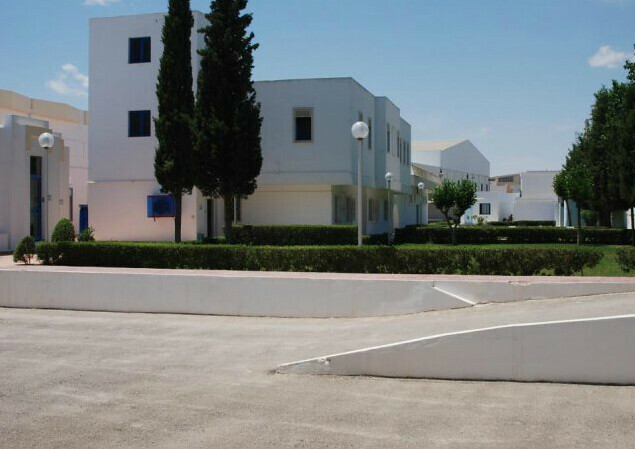 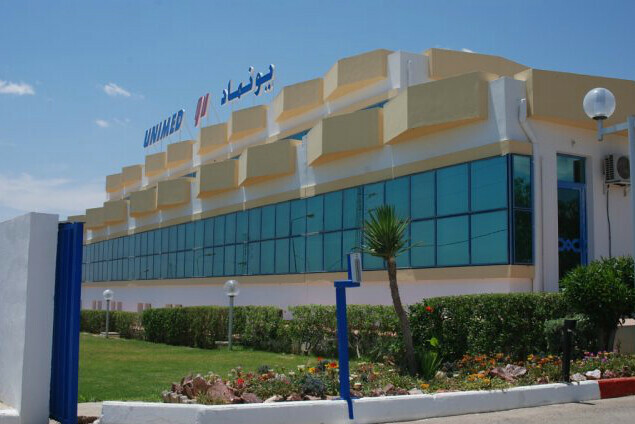 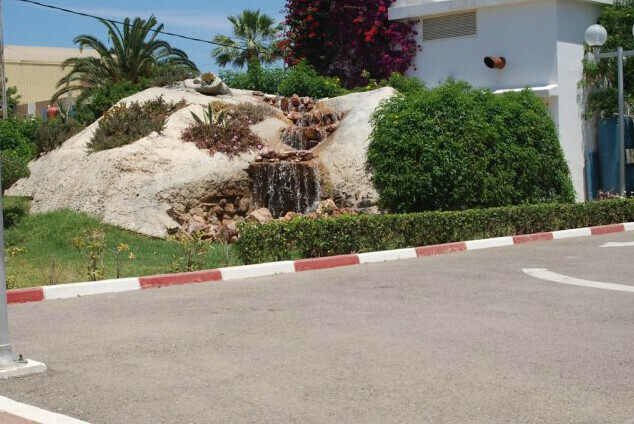 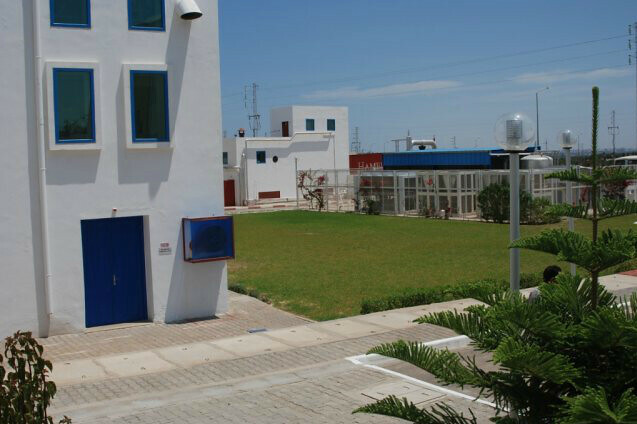 UNIMED laboratories is amongst the first Tunisian pharmaceutical laboratories. 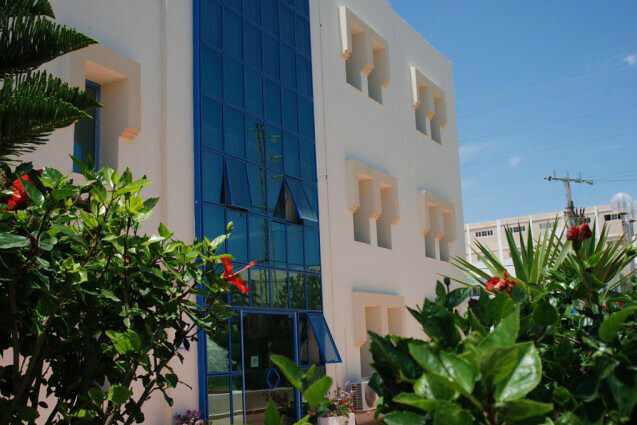 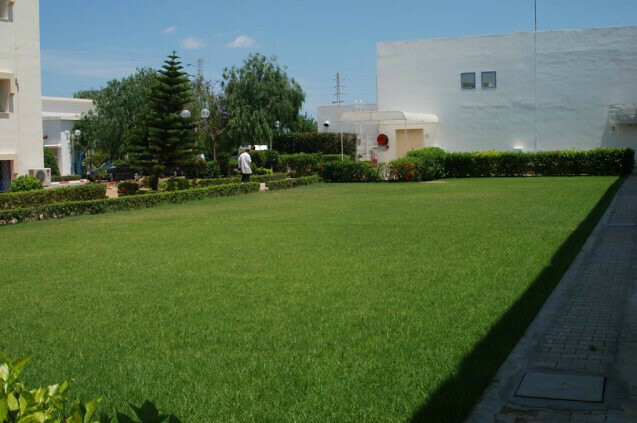 It was set up by its , chairman and managing director Ridha Charfeddine in 1989. 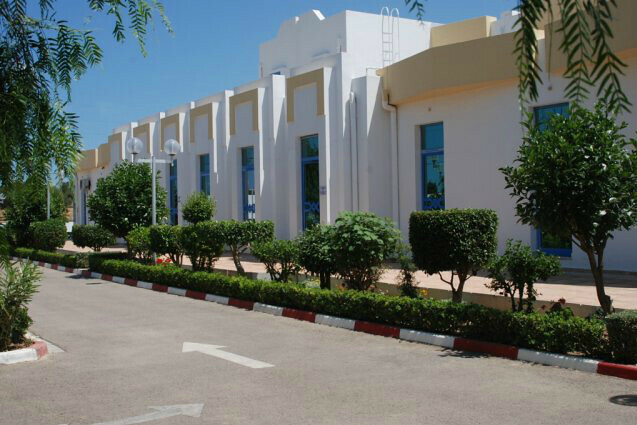 UNIMED is endowed with a state of mind.